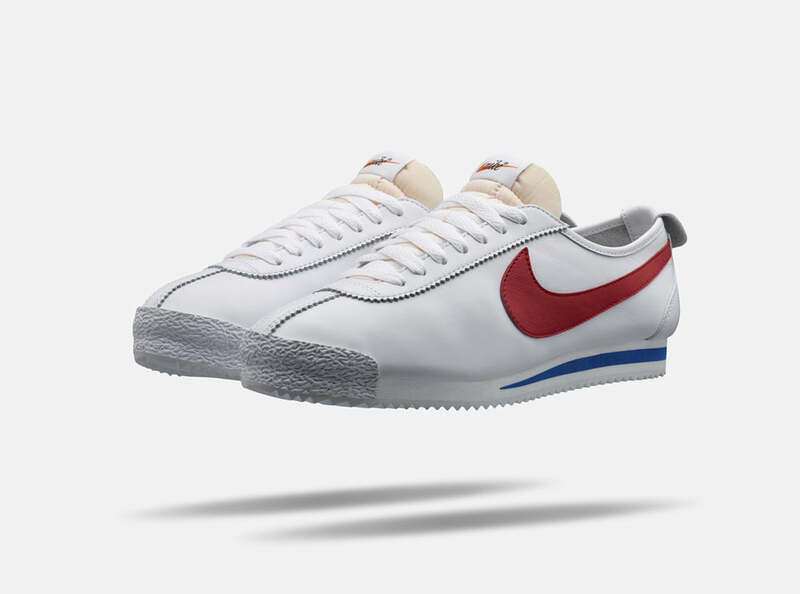 The Nike Cortez ’72 makes a return for Fall 2015 with this premium leather execution of its original colour way. 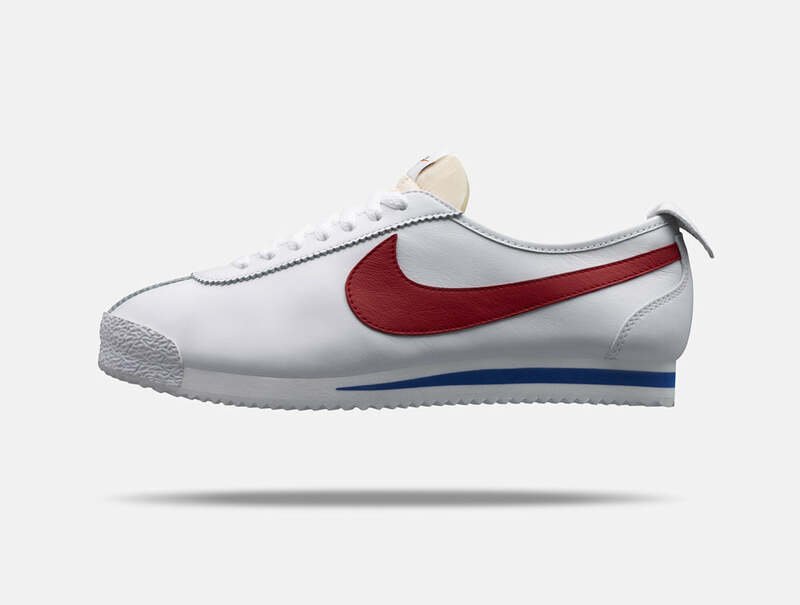 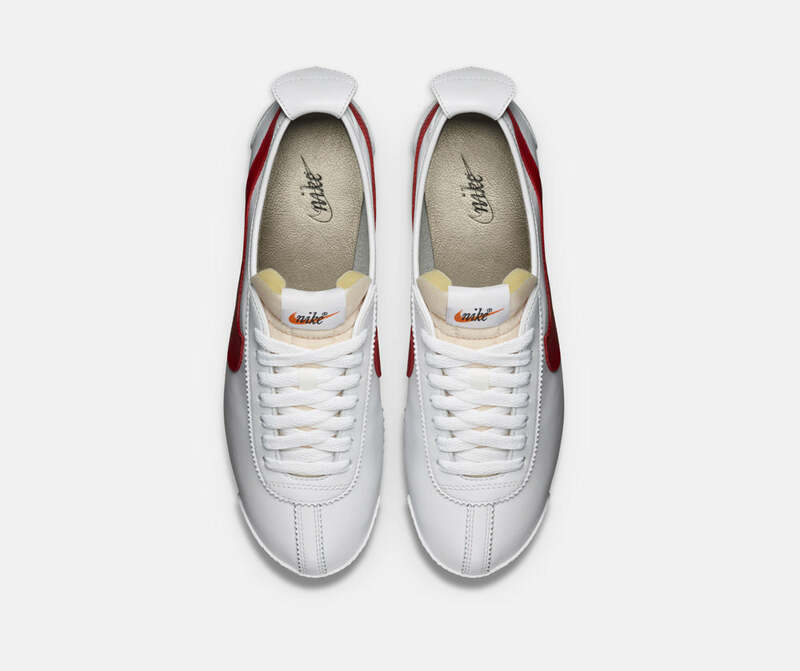 The predominately white upper adorns an retro Swoosh is red leather. 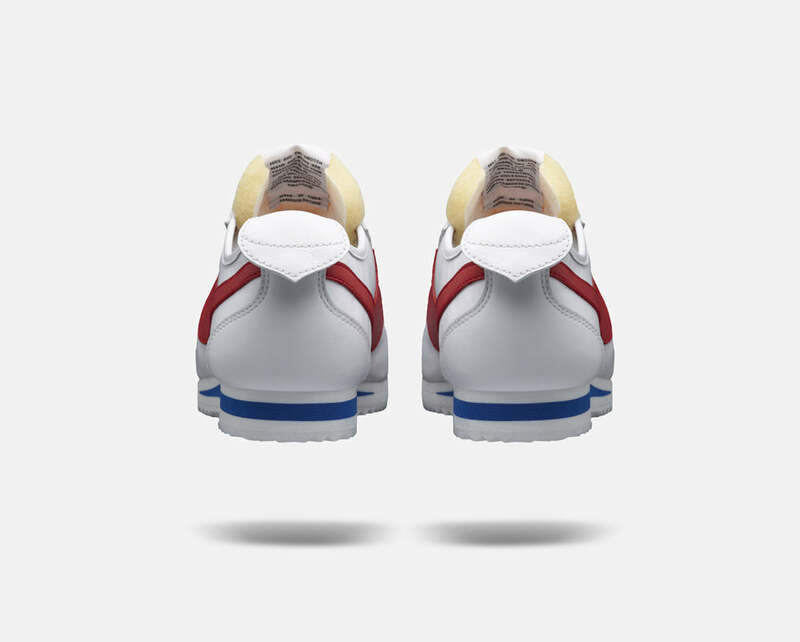 Details include an unbagged foam tongue and leather heel pull while the herringbone outsole features a blue inlay.